The February Community of Christ Herald arrived at our house this week. As I browsed through the new issue and then read Becky Savage’s preview article entitled Embracing the Right Order, a sentence caught my attention. February is the month to begin preparations for this special spiritual journey through Lent. Some years, Lent has found me unaware and unprepared. This most important season of the Christian calendar begins and I have taken no time to think about how I will approach it with thought or preparation. Consequently, Lenten efforts have often been somewhat half-hearted, and deep spiritual benefit has not been as forthcoming as might have been the case. As I reflected on this, a phrase from Luke’s recording of Jesus own journey came to mind. Jerusalem, of course, was the site of the annual pilgrimage to celebrate the Passover; a time to be an active participant not only in one’s own spiritual journey but also in that of the community. Did Jesus know this would be his last Passover? Did he know what awaited him in Jerusalem? What thoughts, cares, concerns, worries, ideas did he shed along the way? What fears did he lay down? A careful reading of Luke 9:51-62 reveals a variety of thoughtful discourses that call us to set priorities and fore-go human judgment. 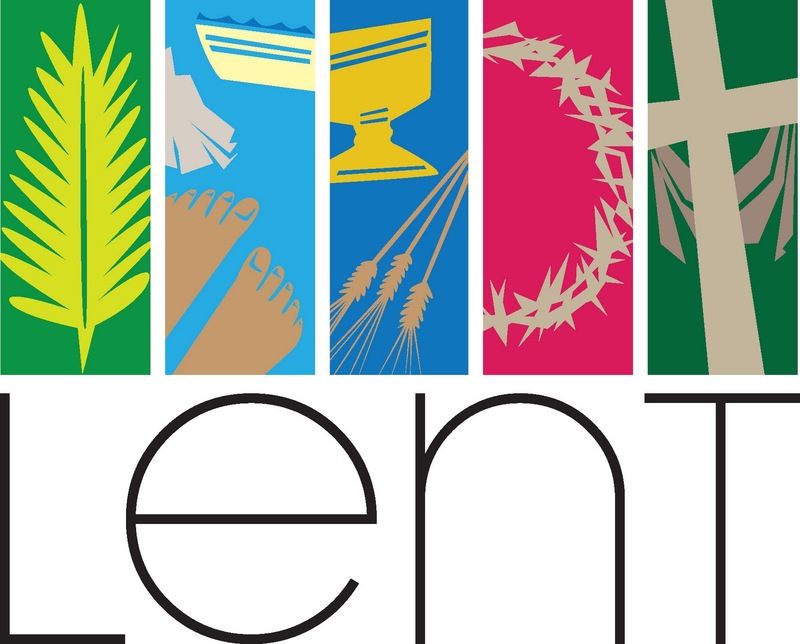 Lent is our annual spiritual pilgrimage just as passover was in Jesus day and still is for people of Jewish faith. The February Herald calls us to think about how we will approach our spiritual journey in advance. Further, it offers several suggestions of spiritual practices we might undertake as part of our journey. Some of these can be found in Katie Harmon-McLaughlin’s article A Radical Emptying: Lent. This same, deep and thoughtful spiritual approach is also reflected in the conversation between Presiding Evangelist David Brock and Presiding Bishop Steve Jones entitled Tithing as a Spiritual Practice. By the time you read this post, the 2014 Lenten season will probably be just over two weeks away, beginning March 5. I am grateful that the February Herald has called this to my attention. It gives me time to consider what spiritual practices I will deliberately engage in as I anticipate and journey toward Jerusalem/Easter this year. How will you approach your Easter this year?